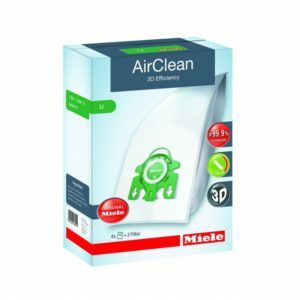 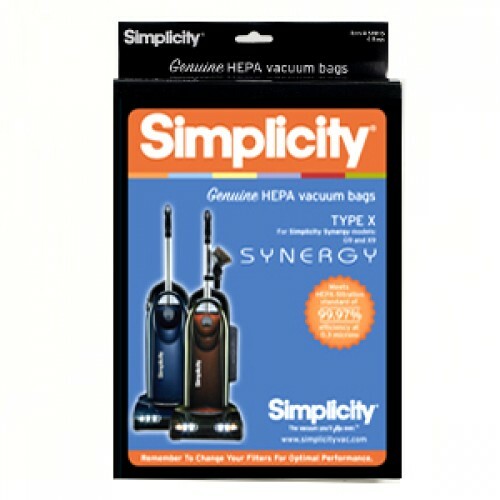 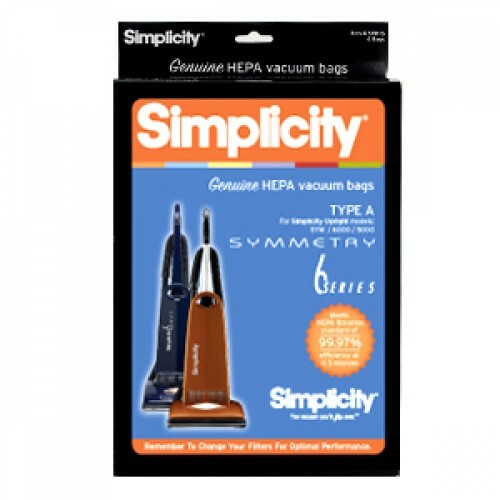 Johnny Vac Microfilter Hepa 1010H Canister Vacuum Bags. 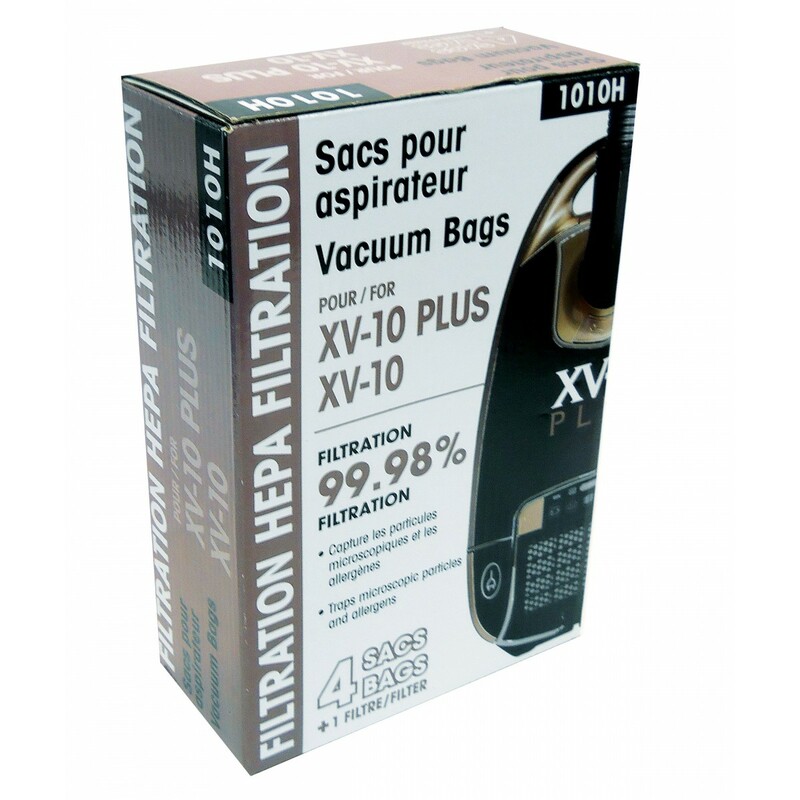 Fits XV-10 and XV-10 Plus Models. 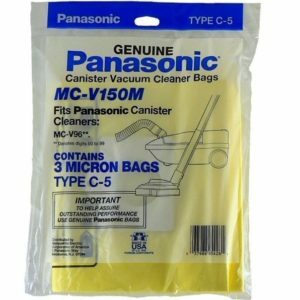 Pack of 4 Bags.